President Danny Faure chaired a scheduled meeting of the Cabinet on Wednesday 6th February, at which a number of legal and policy memoranda were considered. Cabinet approved the policy framework within which payment of Long Service Allowance will be made. Payment of long service allowance will take effect from 1st July 2019. Cabinet approved amendments to the Public Service Salary Act 2013 to allow for starting salaries in the Public Service Salary Table to be increased by 5% across the board, with effect from 1st April, 2019. Cabinet approved for the review of the Statistics Act 2010. The aim of the review is to strengthen the capacity of the National Statistical System of Seychelles to sustain the implementation of the Sustainable Development Goals (SDGs) and Targets as well as the Agenda 2063 of the African Union and national agendas. Cabinet also approved the final draft of the Coco-de-Mer (Restriction on the Processing, Trade and Export of unprocessed Kernel of Coco-de-Mer) Regulations 2019. 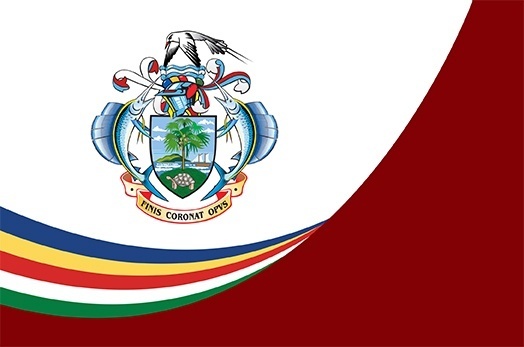 Cabinet was briefed on the Seychelles Ports Authority investment plan. A major part of the plan includes the rehabilitation and extension of port Victoria. Cabinet was briefed on the upcoming Seychelles Nekton Deep Sea Exploration Expedition scheduled to start in March 2019. The expedition, will see the participation of local researchers and scientists in the exploration of the content of the Indian Ocean. Cabinet endorsed the National Wetland Policy 2019-22. The new wetland policy is aimed at addressing issues of relevance to protection of wetlands biodiversity, climate change resilience, and water security measures derived from the sustainable management of wetland resources. Cabinet was briefed on the work of the National Development Committee for quarters three and four of 2018. The Committee which is responsible for vetting all Government projects reported a huge improvement in the submission of projects by Ministries, departments and agencies.